Jawbone - UP24 Wireless Activity Tracker Only $29.99 Plus FREE Shipping! You are here: Home / Great Deals / Jawbone – UP24 Wireless Activity Tracker Only $29.99 Plus FREE Shipping! 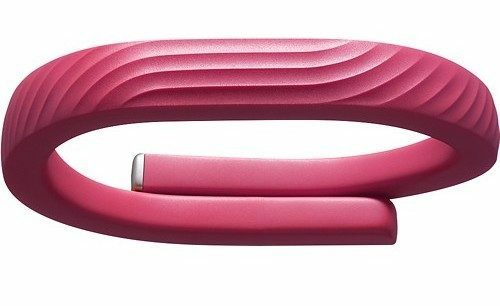 Jawbone – UP24 Wireless Activity Tracker Only $29.99 Plus FREE Shipping! This is an absolute steal with $100 savings! Plan ahead for the holidays! Get the Jawbone – UP24 Wireless Activity Tracker Only $29.99 Plus FREE Shipping! Reach your personal fitness goals with the sleek, comfortable Jawbone Up24. Wirelessly sync your movements and sleep to the accompanying free UP app. You’ll also get personalized suggestions for setting goals and improving how you feel day-to-day! Normally $129.99!